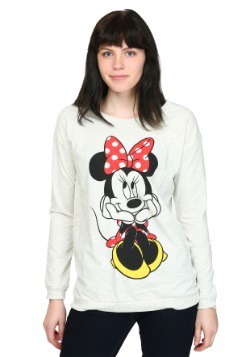 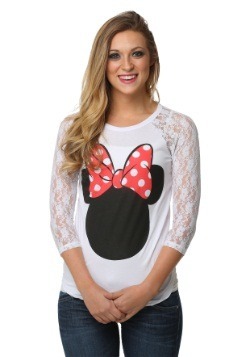 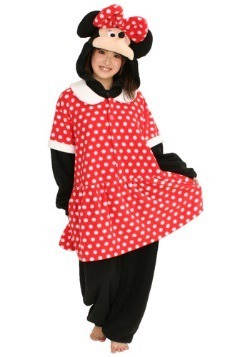 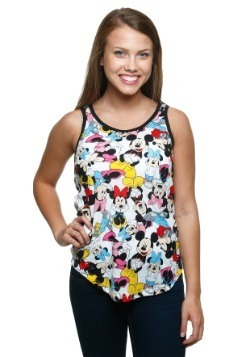 Minnie Mouse looks worried on this tank, but she's not worried about how you'll look. 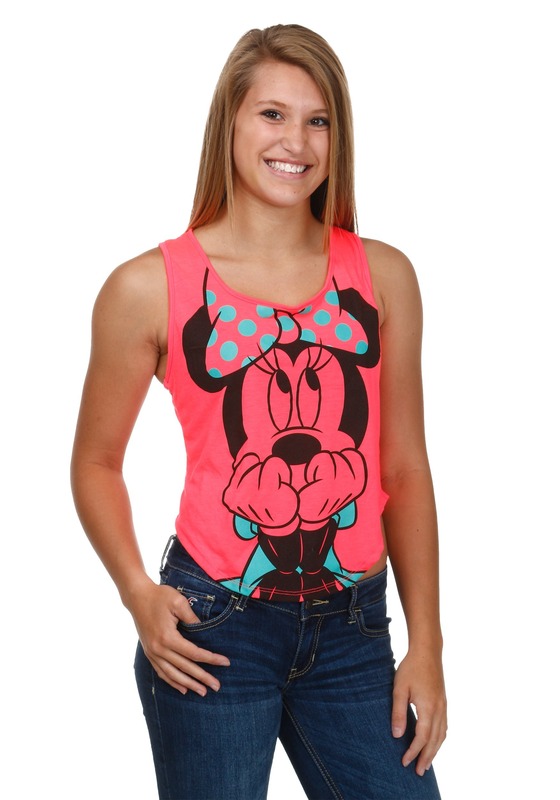 She knows you'll slay in this Minnie Mouse Shocking Pink Tank because you're a stylish girl that knows how to rock a unique tank top. 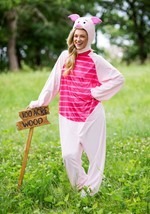 Wear this hot pink tank when the weather is warm with a pair of your favorite shorts!